Almost Never Films, Inc. (OTCQB: HLWD), a publicly traded independent film company based in Los Angeles, California, announced that the Company will finance and produce the second season of "The Chair," a reality series that follows two up-and-coming directors through the process of making their first film based on the same source material. Academy Award nominated producer, Chris Moore, who produced critically-acclaimed blockbusters such as the "American Pie" franchise, "The Adjustment Bureau" and "Manchester by the Sea" (which won two Academy Awards and was nominated the Oscar award for four other categories), created the reality series and will serve as executive producer of season two along with Josh Shader and Tony Sacco from season one. 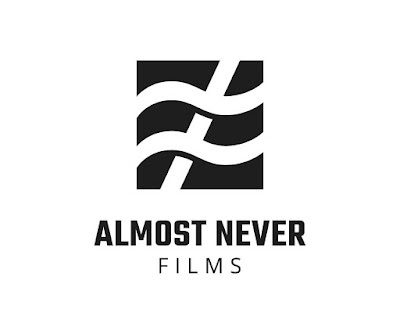 Joining Moore as executive producers of the show are Danny Chan, Danny Roth, and Damiano Tucci, from Almost Never Films. Almost Never Films will produce both the TV series and the two films that the show documents. "The Chair" was not Moore's first successful attempt at unscripted television. Moore was the executive producer of the hit HBO show "Project Greenlight" starring Ben Affleck and Matt Damon. Chris Moore said, "I am so excited to be working with Danny, Danny and Damiano on a second season. It has taken a while, but this version will be even better than the first." CEO of Almost Never Films Danny Chan said, "The concept of "The Chair" is brilliant. It gives the audience a look at how movie magic actually happens under the confines of independent filmmaking. Knowing Chris Moore and his excellent track record, we are thrilled to be involved with this project." 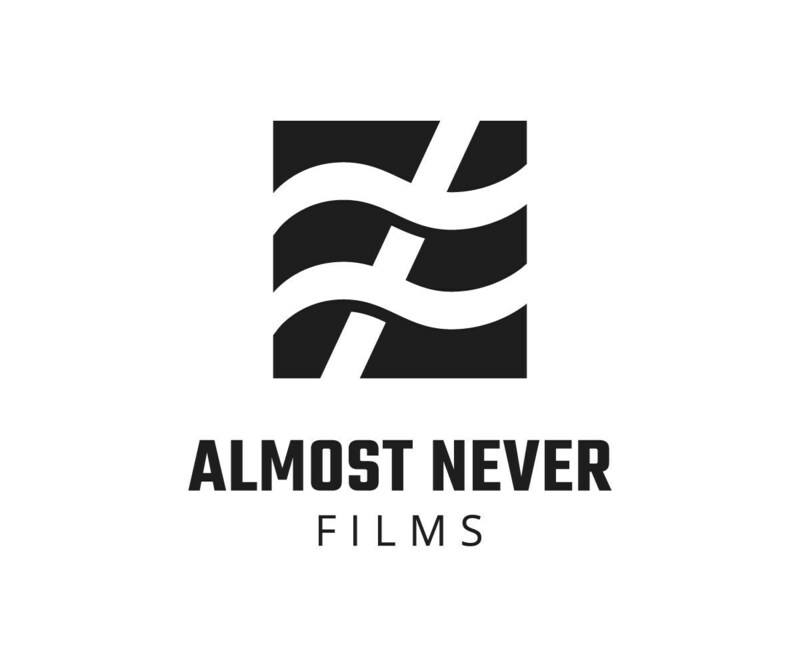 Almost Never Films (HLWD) is a publicly traded independent film company focused on film production, finance and production related services for movies under budgets of $35 million. Its business is to facilitate relationships between creative talent and companies who produce, finance and distribute motion pictures and television series. 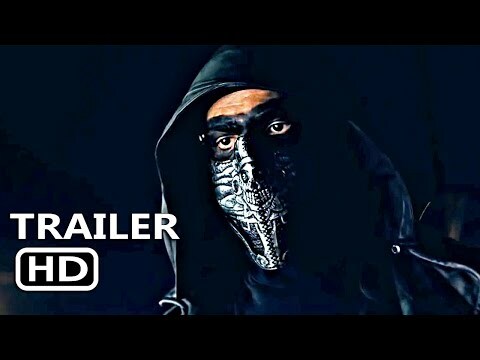 For more information, visit almostneverfilms.com.